My knowledge is standard knowledge of any technology related businessman in any country. 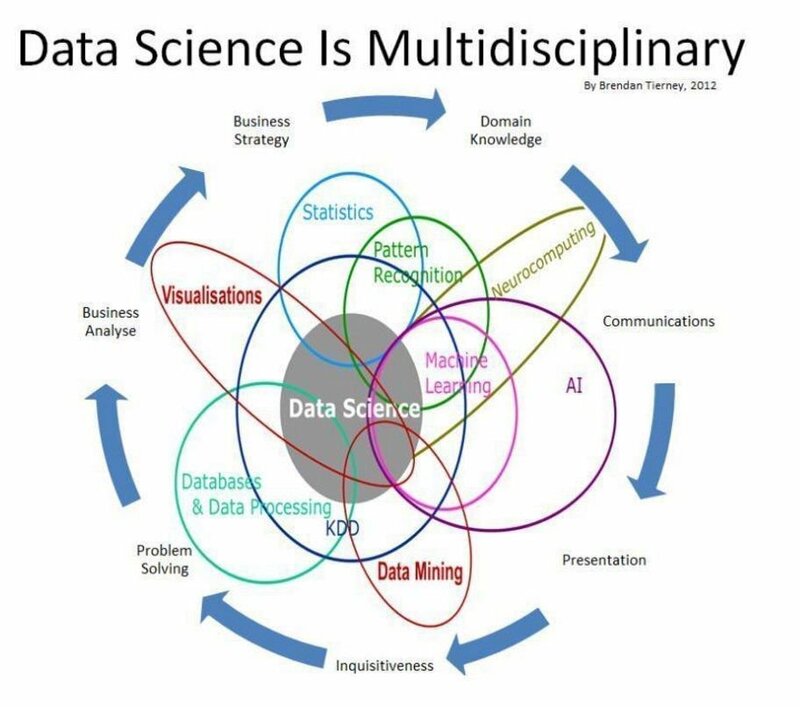 Around Big Data, I will not learn core matters what a data scientist need to know rather restrict myself within sysadmin related big data and some theories. On this website, we have lot of tutorials and guides on Big Data and Data Science. This is one of the rare website where you’ll get complete idea around what basics must to know. You’ll see what I write that is what followed. The University of Harvard also has course on Data Science course available for free in the form of lectures as videos, and materials and homework assignments which are uploaded to the open source knowledge repository on Github. This will cover data wrangling, management, exploratory analysis, prediction and communication of results. Previously we talked about free resources of IBM as server with SSH access and all needed softwares pre-installed with the name Demo Cloud. This Article Has Been Shared 8116 Times! Cite this article as: Abhishek Ghosh, "How To Learn Big Data : Free Courses and Resources," in The Customize Windows, October 17, 2017, April 21, 2019, https://thecustomizewindows.com/2017/10/learn-big-data-free-courses-resources/.